The scorching summers have already dawned in some parts of Pakistan, while others are bracing for it. Similar to previous years, many parts of Pakistan will face severe load shedding issues this year too, due to a difference in the supply and demand of power within the country. While efforts are being made to generate more electricity, what can you do in the meantime to make matters more bearable and survive load shedding of electricity in your area? Well, since we know and understand your pain, we’re here with the top 10 tips to help you survive the load shedding of power. 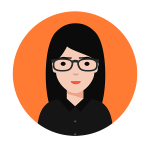 Employ our tips in your home and don’t forget to share them with your friends, colleagues and family members too. One of the first tips for surviving electrical load shedding is to know the schedule of load shedding. While the timing may frequently change in some areas, others have a fixed time for load shedding. The best way to know the schedule of load shedding in your area is to contact your electric supply corporation and asking them about it. If they have an SMS service that can keep you informed, opt for it. If they can guide you via calls, do that. Try to determine the schedule being followed for your particular area. If it’s difficult to get an official word on the schedule, just try to monitor when or how many times power outages occur within a day and for how long. Keep monitoring for a week or so to get an idea about the schedule currently in place. 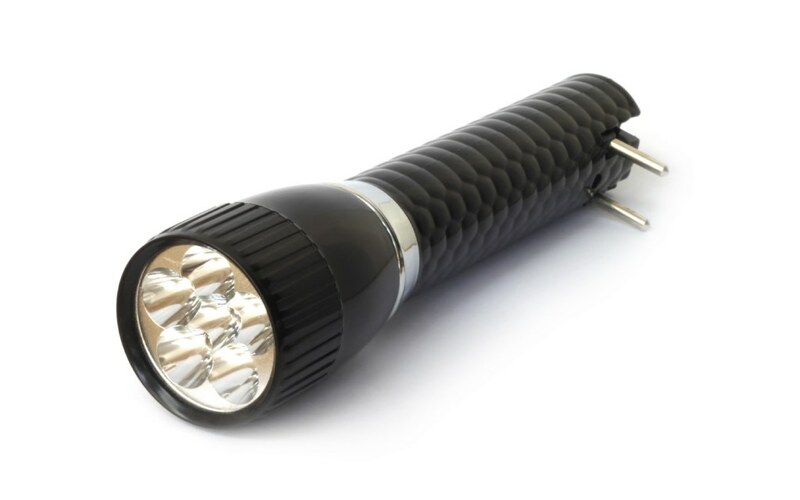 This can help you plan for a power outage smartly. If the load shedding is erratic, contacting the company might be the only way to get answers. 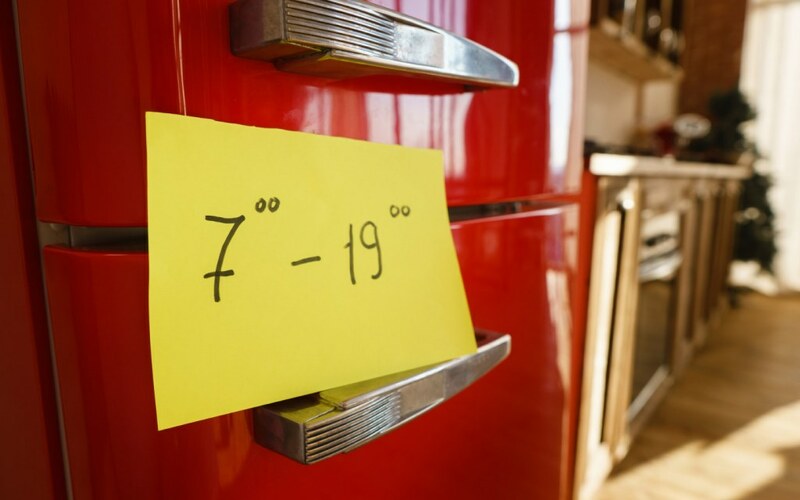 Once your schedule has been determined, write it out on a piece of paper and stick it on your refrigerator. 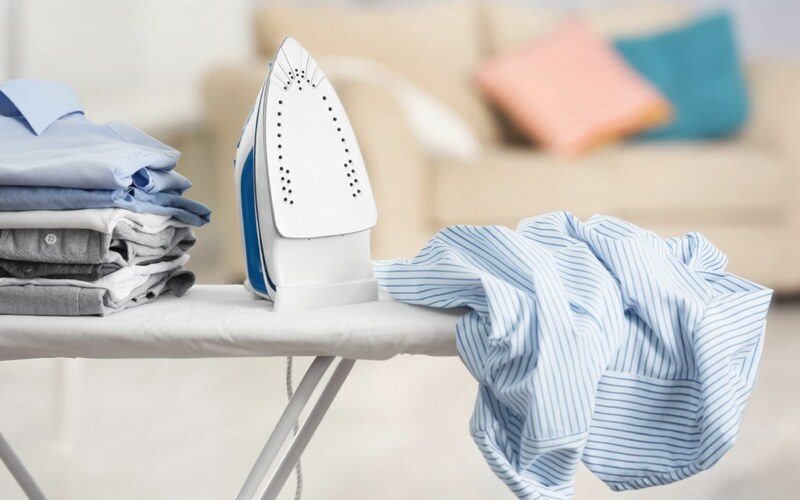 You should also learn to plan your day around it, ensuring that the clothes for the next morning are ironed, the food is cooked and your mobile phone is charged and ready for use in case of emergencies. You might also want to fill your water tanks before the load shedding hours, depending on your water consumption and the supply of water in the area. Voltage fluctuations can short-circuit your appliances, and this often occurs with frequent power breakdowns due to load shedding. Thus, if you are not going to be home for a few hours and you know that load shedding is a possibility in that duration, it is best to turn off appliances that are not in use 24/7. This is just a safety precaution to avoid damage to the appliances including your TV, chargers, iron and washing machine to name a few. One of the best tips to survive electrical load shedding in Pakistan is to plan ahead. From the alarm clock that wakes you up to the security alarms installed in your house, everything needs a backup power source for frequent power outages. 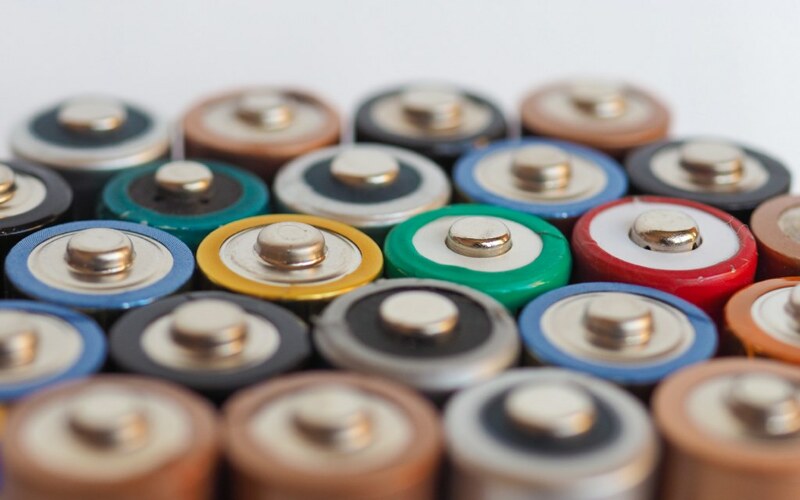 Make sure that you have small rechargeable batteries connected as a backup to your security system and keep pencil cells at home for clocks and other gadgets. Power banks are also readily available in varying power capacities and can help you top up the charge of your mobile phone or power your internet device. When it comes to rechargeable lights, you can opt for LED bulbs powered by a power bank or simply purchase a power bank that also has a torch feature. Buy a number of these and place them around the house, so you have access to rechargeable lights when the power goes out. While lights are the most important, especially for load shedding during the night, you might also need rechargeable or hand-held fans for the hot summer months. Summers wreak absolute havoc in some parts of Pakistan, and if you aren’t well-equipped to handle power outages and the heat that follows, you will be in trouble. If you require a quick way to cool down without having access to gadgets, moisten a napkin or cotton handkerchief with water and apply it to your face and other parts of the body to remain cool. Similarly, if buying rechargeable lights is not an option, you can purchase candles to cope with load shedding. However, candles are a fire hazard, so keep your children away from the flame and ensure that a lit candle does not topple over by accident. Most refrigerators can keep food preserved without power for 6 hours, and deep freezers can do the same for 2 days. While this is just a general estimate, it should be enough to stop you from worrying about your frozen supplies. Your appliances are well-equipped to handle overnight load shedding. The only condition to keeping their performance on par is to avoid opening the fridge or freezer door too often as that will allow the cold air trapped inside to escape. For people who want to be prepared for more extended power outages, fill a few plastic water bottles with tap water and freeze them in your deep freezer. If the power is not back in a few hours due to a technical glitch, you can place the bottles in your fridge, and they will help keep your food preserved. 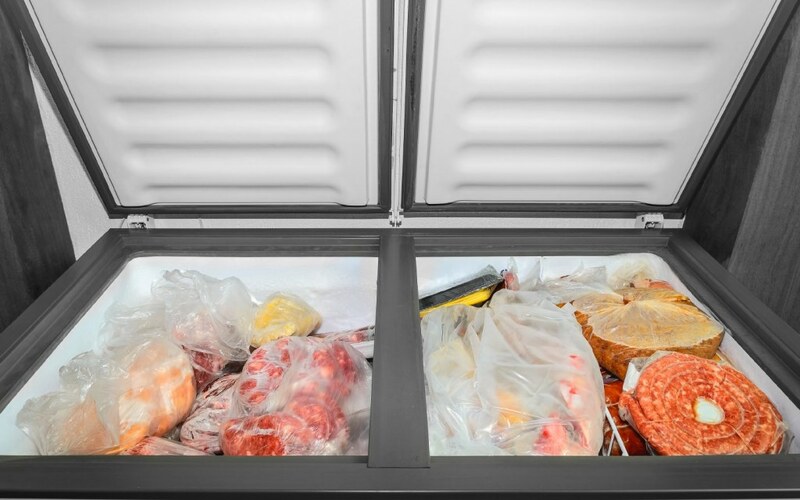 These frozen bottles can also prevent the meat items from thawing in the deep freezer. If you have an electric oven and stovetop in your kitchen, consider replacing it with one that runs on gas. This will allow you to cook or heat your food during electrical load shedding. 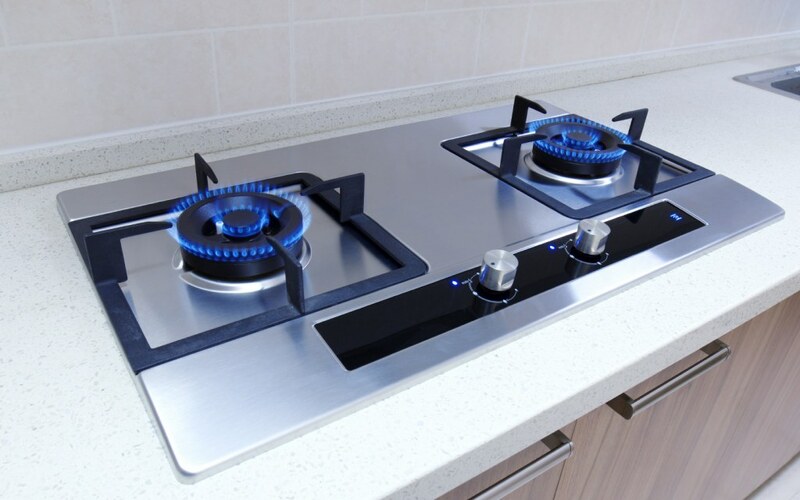 If you do not want to replace your stove, consider investing in a portable gas stove. It can be useful not just for when you are facing an electrical load shedding, but also for when you want to cook a picnic meal outdoors with the family. In the era of technology, kids no longer know how to entertain themselves without gadgets. Load shedding can thus be a good way for the family to bond together and have some fun while playing games and talking about their lives. 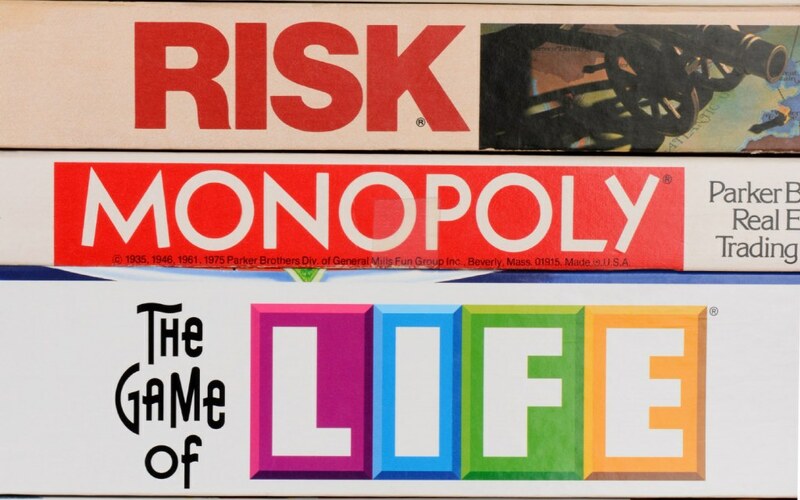 You can equip yourself with some board games or play charades and other games if you want to engage your kids. The important part is not to let the boredom set in. 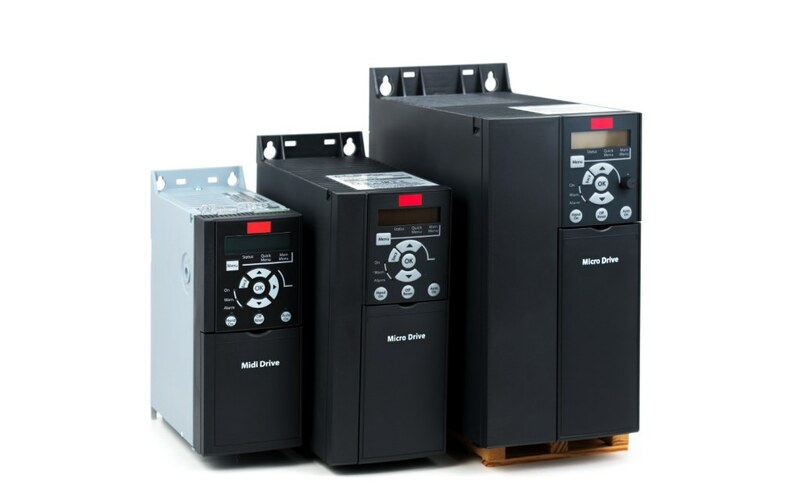 A UPS (Uninterrupted Power Supply) inverter is the need of the hour for homes in Pakistan. While it may be not powerful enough to run the entire home, it can prevent the house from falling into darkness due to load shedding. It is a small battery powered device that turns on automatically after the power goes out. A UPS usually has enough power to run a few lights and fans around the house. It is cheaper than our next option too. 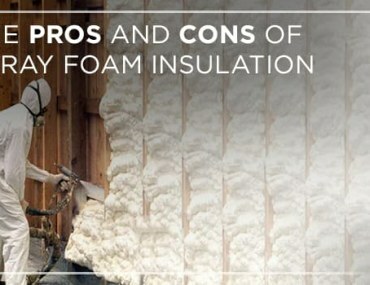 While this is a more costly option, it is among our top tips for surviving the load shedding of electricity because this is the ultimate solution to sleeping peacefully at night and working during the day, without worrying about power outages. A small generator can run a small flat efficiently, including a few fans, lights and probably a small TV. Have the budget to invest in a larger one? Generators of greater power can run your fridge, deep freezer, the lights and fans of the entire house as well as an AC. 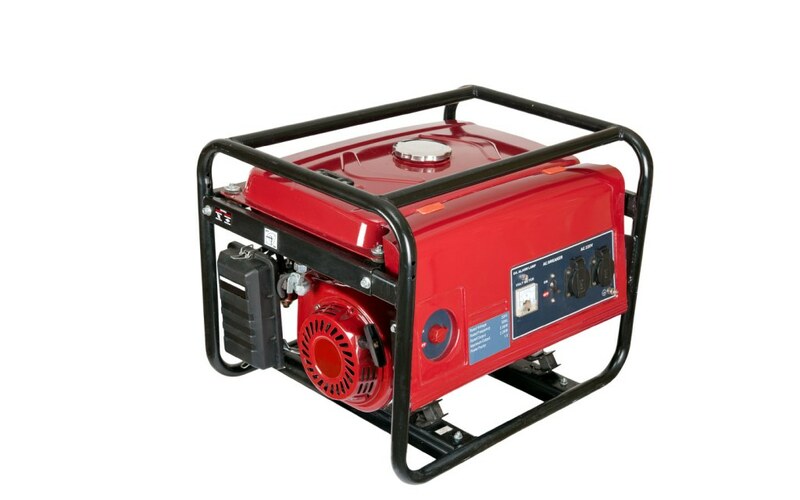 If you’ve considered the option of buying a generator, know that you can get one that runs on petrol or opt for one that runs on gas. Besides, generators are available in manual, self-start and automatic modes, with each having its pros and cons. 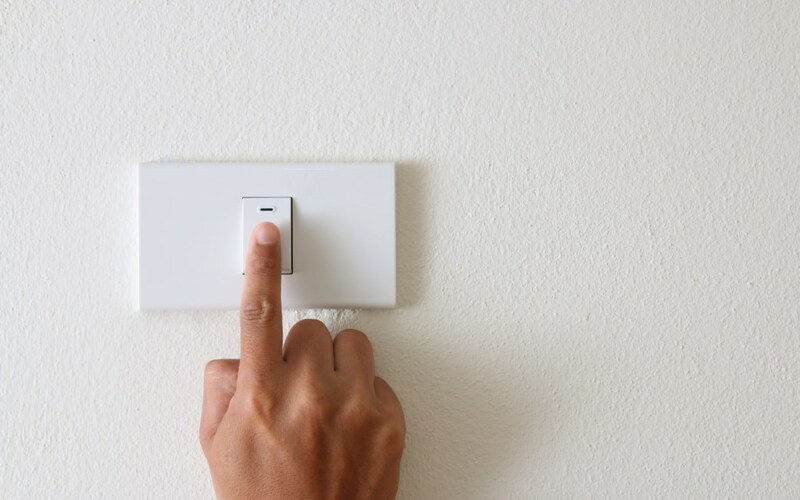 While a manual one will require you to pull a string and power it up, a self-starting one can be turned on by just turning a key. Automatic ones do not need to be turned on, as they work as a backup power source as soon as load shedding begins. The choice of generator depends entirely on your needs, the lifestyle you enjoy, the size of your residence and the appliances that you want to keep running in the absence of power. Regardless of which generator you purchase, remember that there are a number of security precautions that you must take in order to ensure its safe and secure usage inside your home. This wraps up our top 10 tips to surviv electrical load shedding in Pakistan which will surely help you out in the summer months ahead! 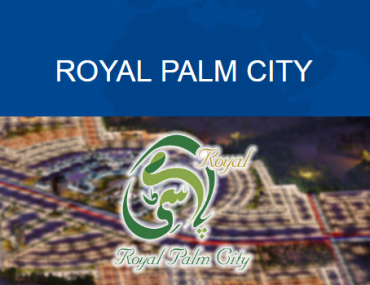 Hyper trade activity expected in Royal Palm City, how prepared are you? 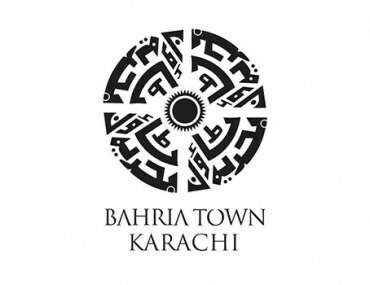 Where to invest in Bahria Town Karachi?